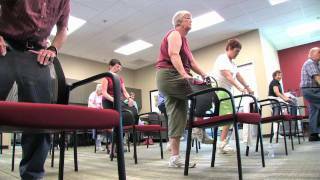 Strong For Life is an easy to follow exercise routine designed to improve strength, function, and balance in older adults with or without limitations. Stanford's Aging Adult Services offers older adults the support that they, and their loved ones, need to take on the challenges that come with growing older. To request an appointment by phone, call 650-725-5222.